Vissco Night Splint is designed to provide immobilization to the foot in post-surgery. 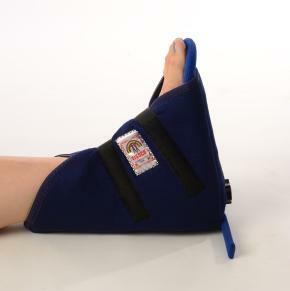 Foot drop splint provides rigid support to the foot in the resting position. The strap can be used to tie at the end of the bed to fix it. It is made of a skin-friendly material which is hand washable and it comes with ergonomic design. Very easy to apply in night timings before going to bed to maintain a perfect posture of foot in resting way. 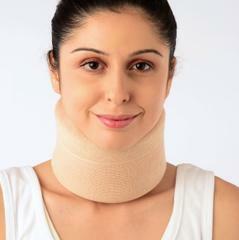 Skin Friendly and Comfortable L Shaped Splint. It is made up of neoprene rubber material which is highly durable synthetic and also water resistant. 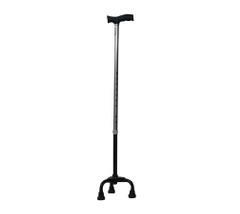 It also avoids side rotation of the foot and provides firm support to heal the pains quickly. 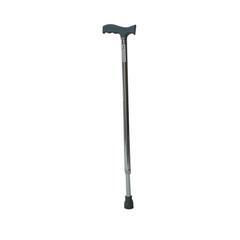 A lightweight foot rehabilitation and orthopedic product. Laminated foam is padded in the double side to provide more comfort to the foot. 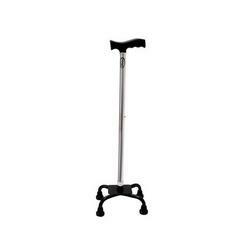 It is useful for post-surgery patients, fracture bones and preventing foot drop contracture.